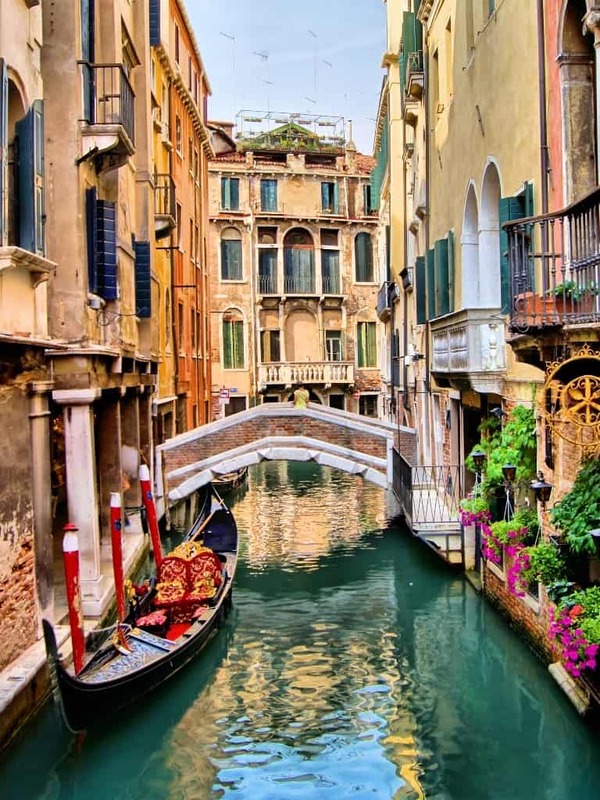 Venice is one of the most picturesque places in the world thanks to its colorful buildings and winding canals. 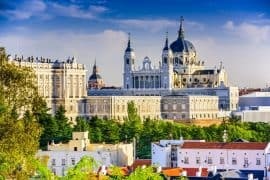 It’s also rich in history, culture, and cuisine which makes this city one of the most sought-after places in the world to venture to. 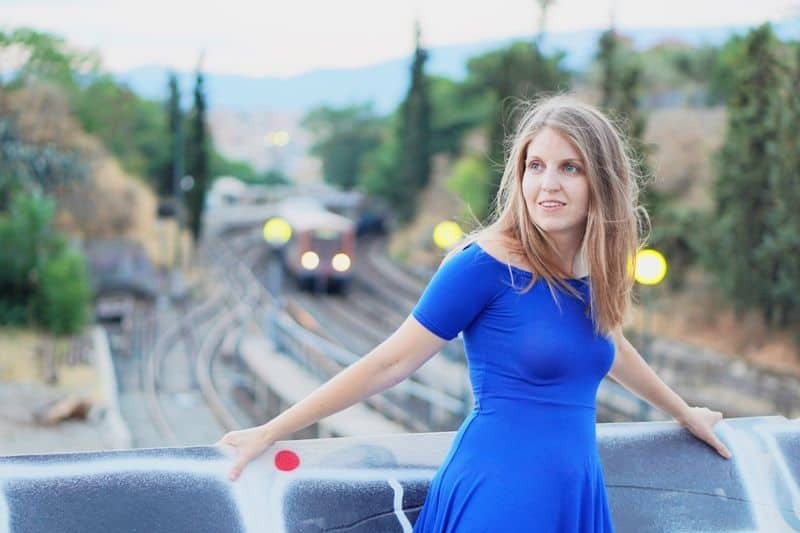 If you’re planning to spend 2 days in Venice this itinerary will help to ensure you stop at some of Venice’s top highlights and get to experience this incredible city to the fullest. The Campanile di San Marco (St. Mark’s Campanile) stands at 325 feet tall and towers over the Piazza San Marco. Built in the 12th century this tower is believed to have once served as a watchtower for the city. On the top of this tower is the iconic Gabriel weathervane that shows the direction of the wind flying over the lagoon and piazza. To get a fantastic view of the piazza, you can climb up to the top of this tower. While you’re up here you’ll be able to see some of the original bells that once rang out when it first opened. 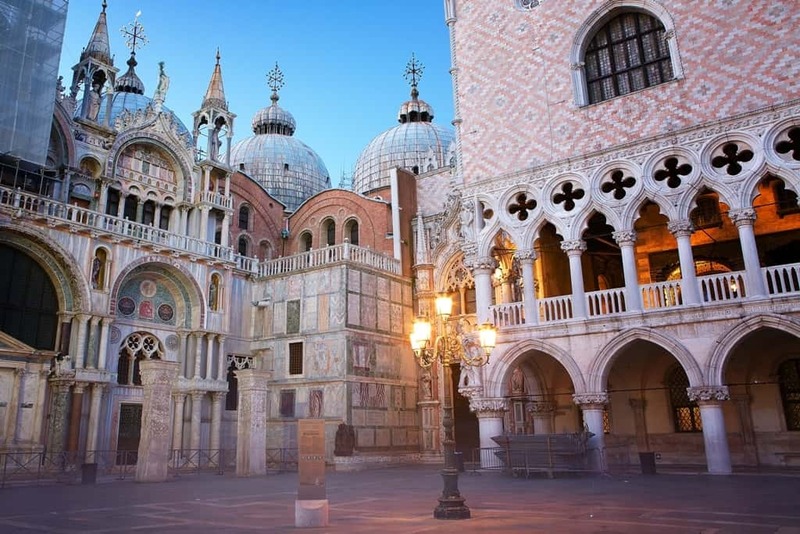 A short walk away from St. Mark’s Campanile is the historic St. Mark’s Basilica. This incredible cathedral was first built back in the 9th century and has gone through various renovations throughout the centuries. Serving as Venice’s official cathedral since 1807, this building is designed with stunning domes, carved marble, and mosaics, some of which feature 24-carat gold encrusted into them. As you walk around the interior of the cathedral you’ll be able to view beautiful frescos, artifacts, and the Cupola of the Prophets which is St. Mark’s tomb. While it’s free to enter, if you want to see certain artifacts, like the dazzling Pala d’Oro (a golden altar with rare gems carved into it) you’ll have to pay. Tip: To avoid the long queues book a skip the line guided tour to St Mark’s Cathedral. 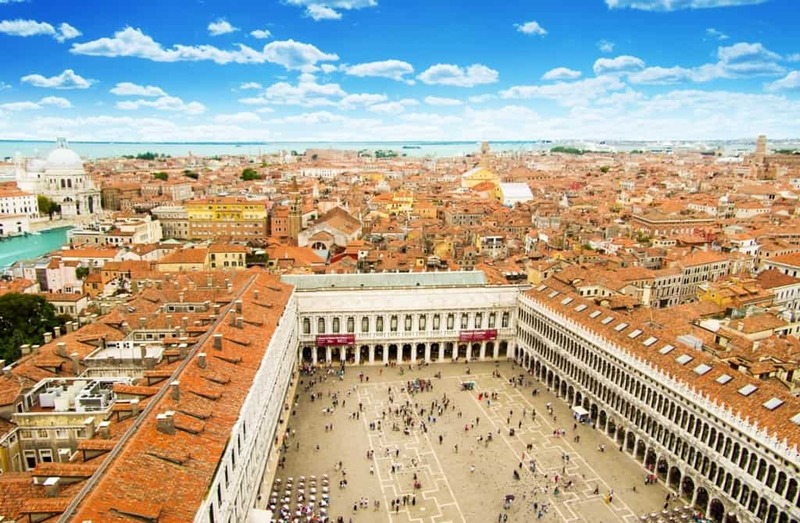 The Piazza San Marco is the main square in Venice and is packed with history. This was where prominent Venetians once gathered when the city was a major maritime force to discuss trade and politics. 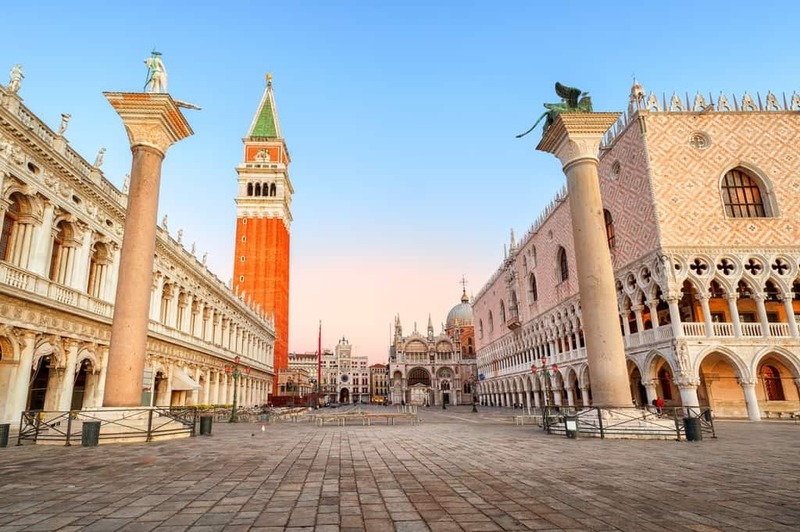 You can gaze around at the exteriors of historic buildings that line the square like Doge’s Palace, and look out at to gondolas in the lagoon. The piazza also offers numerous cafes, like the Gran Caffè Lavena. This historic café offers many different meals, cocktails, coffees, and sweet treats you can enjoy while listening to the sounds of pigeons cooing or the bells chiming from the nearby bell tower. Known locally as the Palazzo Ducale, Doge’s Palace was built back in the 14th century. This structure features incredible Gothic architecture and now serves as a local museum. You’ll find many art tours and exhibitions you can viewinside it. 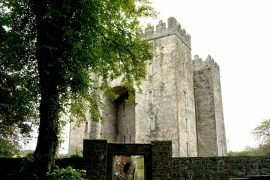 There’s even a special tour that will allow you to explore the secret parts of the Palace, like its attic, courtyards, and hidden chambers. Tip: Another place with long queues in Venice. 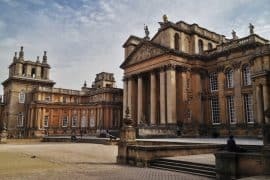 To avoid them you can either buy a priority admission ticket or book a skip the line guided tour to the palace. 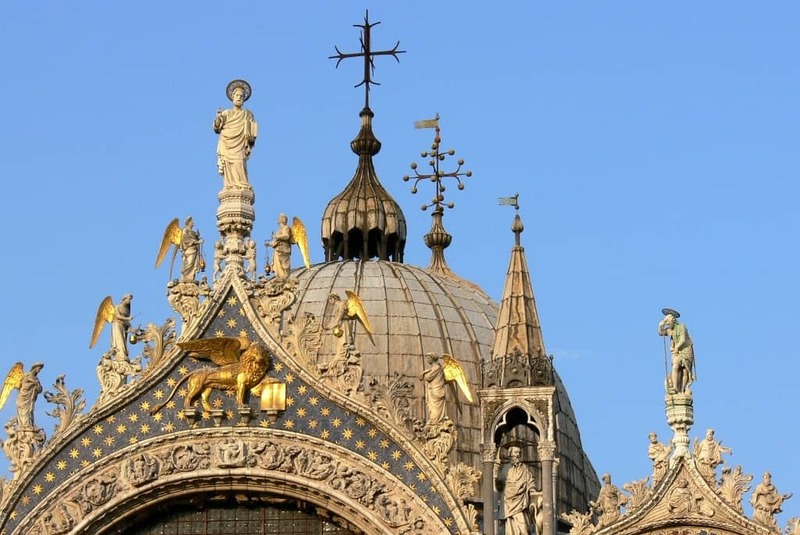 If you are planning to visit both St. Mark’s Cathedral and the Doge’s Palace this skip the line 2 hour walking tour will save you both time and money. Situated in a former church, the Accademia Galleries is home to many pieces of pre-19th century art and paintings created by local artists like Tintoretto and Guardi. You can browse through its collection of these historic artworks or view a few of the other exhibitions they offer. When you’re done, you can visit its bookstore where you can buy books that tell more behind the history of the paintings you saw. Reservations are needed to get in so it’s a good idea to plan in advance if you want to visit this museum. As your first day in Venice winds down, you can end it with a beautiful walk across one of Venice’s oldest bridges. The Rialto Bridge was built back in 1588 and features over 3 different walkways on it you can take to get various views of the canal and city. After crossing it, you can stop by the nearby Rialto Market which sells fresh fruits, vegetables, and fish. Situated on the edge of the Grand Canal, this museum was once a former Palace and home to Peggy Guggenheim, a lover of modern art. Inside you’ll find a wide collection of modern art pieces and interesting collections you can browse through like The Sculpture Garden. Click here to book your museum ticket. 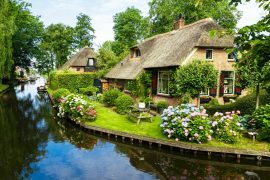 A Grand Canal cruise to the lagoon islands of Murano, Burano, and Torcello will be a magnificent trip to take. 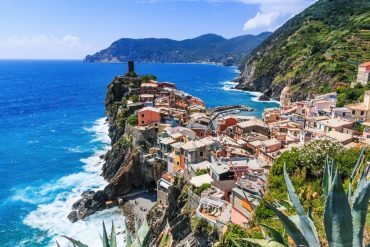 You can buy a ticket at a local vaporetto (waterbus) and then hop on board where you’ll then be escorted to view these beautiful islands. At Murano, you’ll be able to view their glass-making skills and even see the church where it’s believed the bones of a slain dragon are buried in. 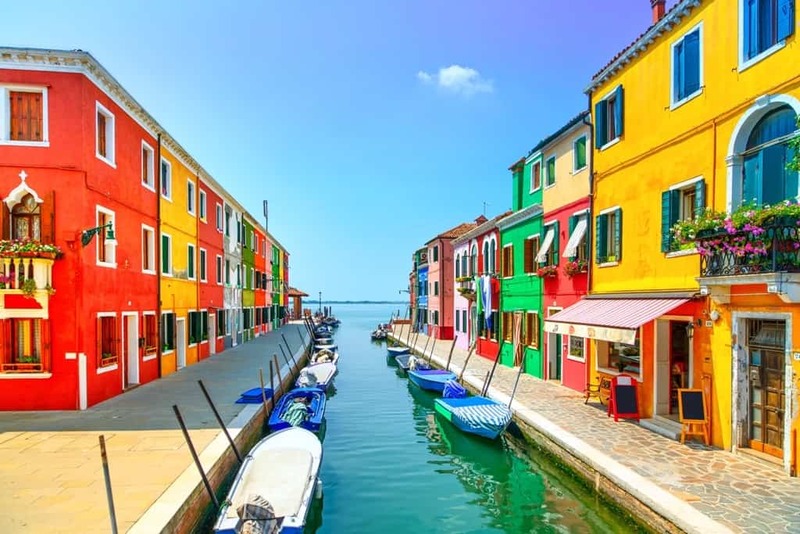 As you float along to Burano, you’ll be able to see the vibrant fishermen houses that are scattered throughout it and see firsthand this island’s love for seafood and lacemaking. Torcello is a little bit of a more tranquil island compared to the others and you’ll be able to view some mosaics and ancient structures here. Find here more information and book a cruise to Murano, Burano and Torcello islands. The Campo Santa Maria Formosa is another city square in Venice and is home to this magnificent church. Known locally as San Zanipolo, the Basilica dei Santi Giovanni e Paolo was finished in 1430 and is one of the largest churches in Venice. 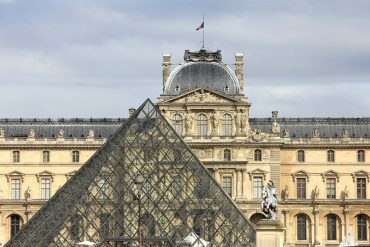 You can walk inside to view its stunning architecture, pillars, and remarkable mosaics and frescos. You might also be able to view the urn of where it’s believed the skin of a 15th century Venetian general Marco Antonio Bragadin is kept. 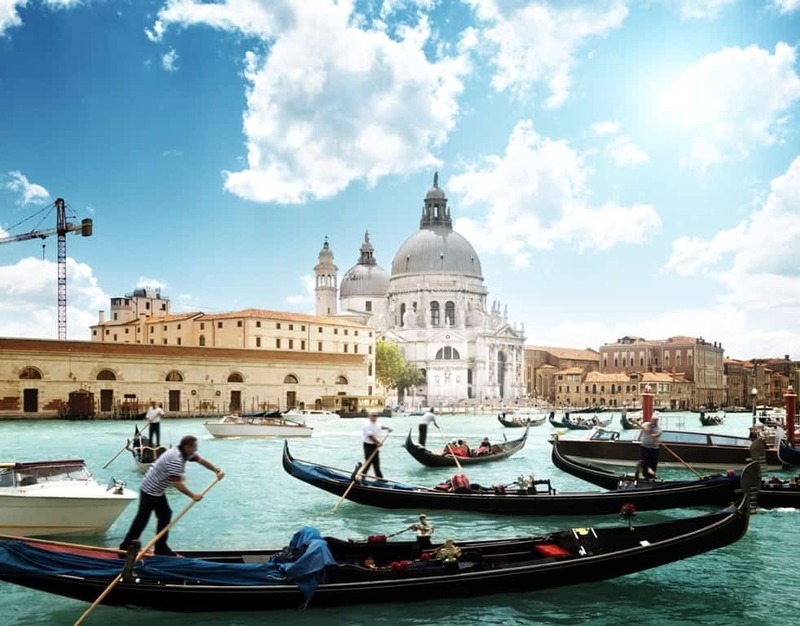 Depending on your preferences, you can take either a gondola ride or a one hour boat tour to the Grand Canal. A gondola ride is a very romantic way to see the city as a gondolier will take you through the winding canals so you can experience the city in a unique way. 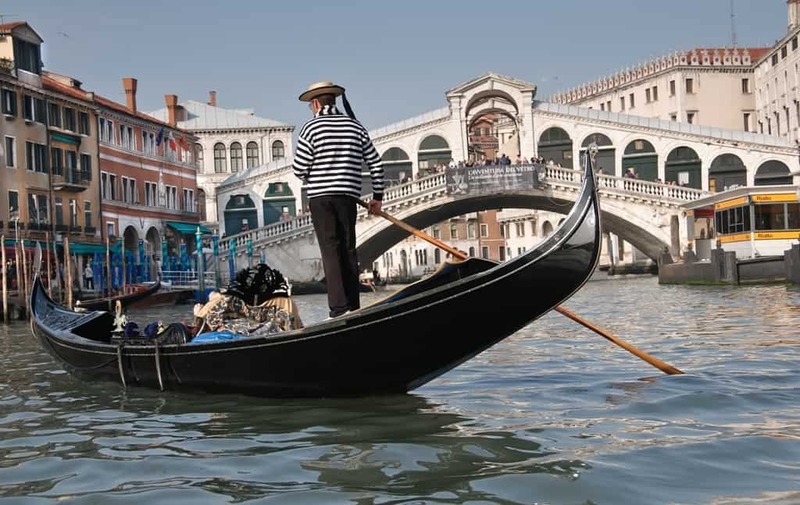 You can have either a private or shared gondola and can even pay a little extra to have a gondolier sing for you as you cruise through the canals. These rides last about 30 minutes but you can pay for a ticket that lets you have a longer ride. Keep in mind that if you want to have a ride at night it will also cost a little more due to its popularity. Find here more information and book a 30-minute gondola ride. A boat tour to the Grand Canal lasts about an hour and you’ll be taken out on a small boat to see the various attractions this city offers. You’ll be able to see the bridges and other historic structures while learning about their history from your guide. 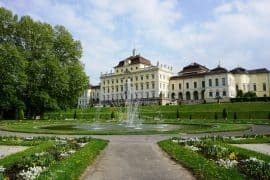 Before your trip comes to an end in this city you’ll want to take a quick stroll around the many meandering streets this city has. You’ll be able to find shops, beautiful bridges, and incredible views of the city by doing so. There are also plenty of out-of-the-way shops and restaurants you can stop in to grab a bite to eat or some fresh gelato from. Keep in mind that the streets can be a little tricky to navigate, so pay close attention to the signs posted around them. 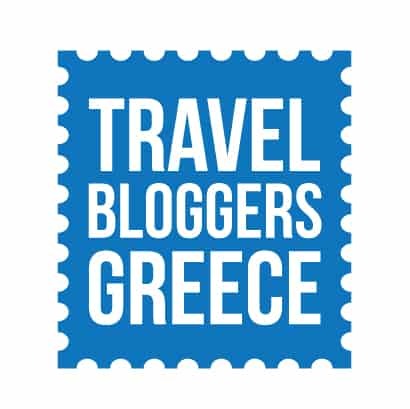 This hotel has been rated as one of the best over and over again and it’s a great choice if you want to immerse yourself in a little bit of art and culture. 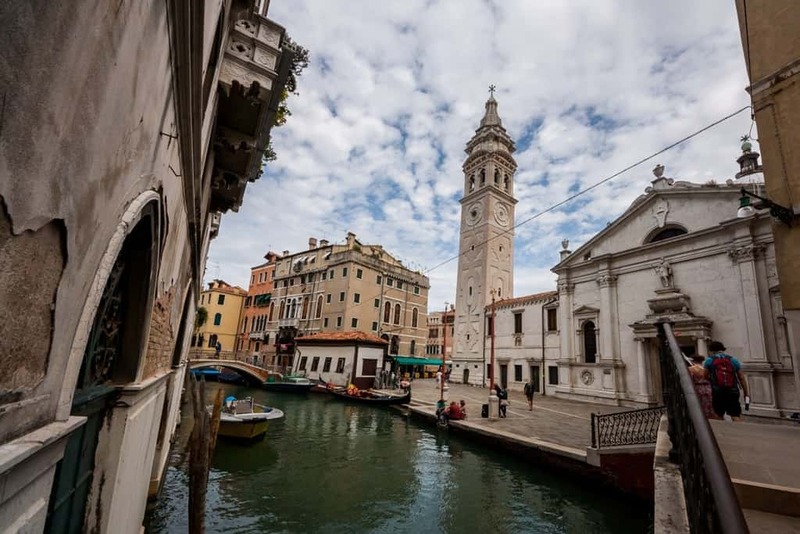 This hotel has one of the best locations in Venice and also offers the normal amenities – heaters, flat-screen TV, and much more. 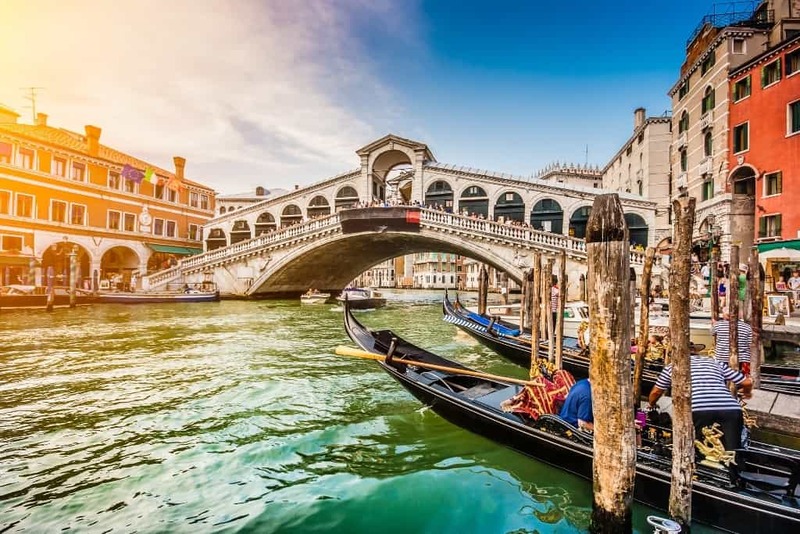 Hotel Rio is right in the center of Venice, so of course you’re in extreme proximity to attractions like the Rialto Bridge and Venezia Santa Lucia Train Station. This is a perfect place to stay in if you’re in Venice to shop and the hotel has a satellite TV, WiFi, toiletries and a hairdryer. 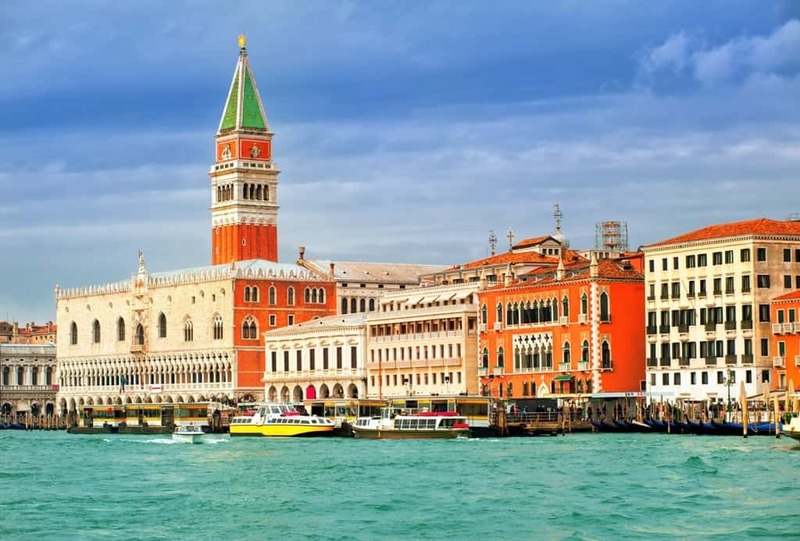 Romantically beautiful and architecturally impressive, this hotel is dubbed as one of the top picks of Venice. 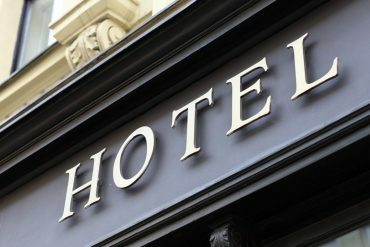 The hotel enjoys some of the best hotel architecture in Venice and you also get all the amenities you might need at a hotel. As for local location, the hotel is on Campiello Santo Stefano. 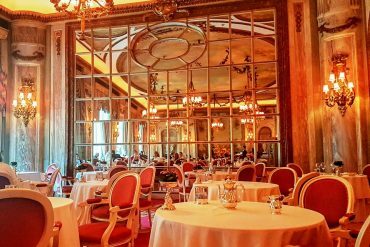 Enjoying incredible Baroque and neoclassical architecture and adorned with marbles, this hotel is also another pick for Venice. 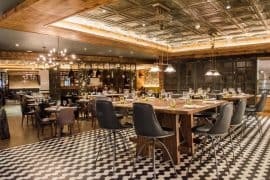 Apart from the restaurant on site, the hotel is a 3-minute walk away from St. Mark’s Basilica and all rooms come with every amenity you may need. Venice, or Venezia, is a remarkable place in the world. 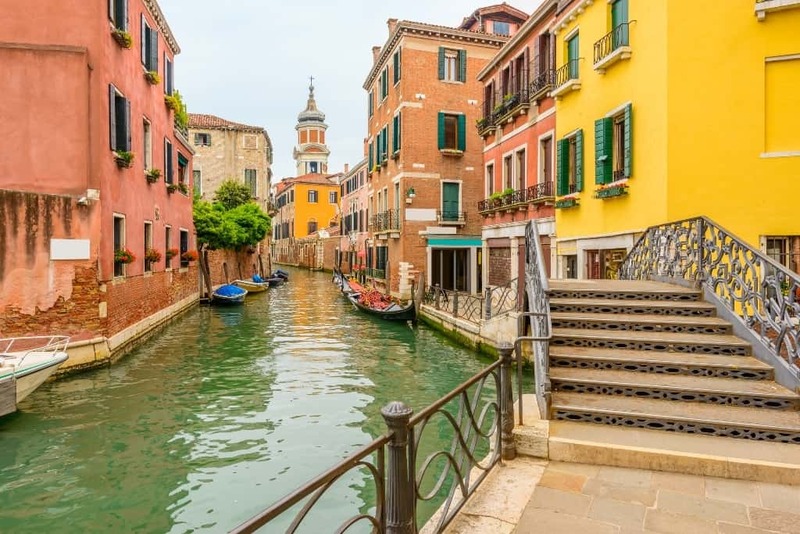 While 2 days in Venice certainly isn’t enough time to fully explore everything it has to offer, with this itinerary you’ll be able to experience the overall essence of the “City of Canals”.